Clovelly is ideally situated for quick and easy access to all the Cape Peninsula has to offer. 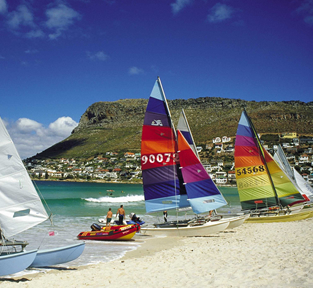 No motorised transport is necessary to access some beautiful mountain walks and family-friendly Fish Hoek beach. 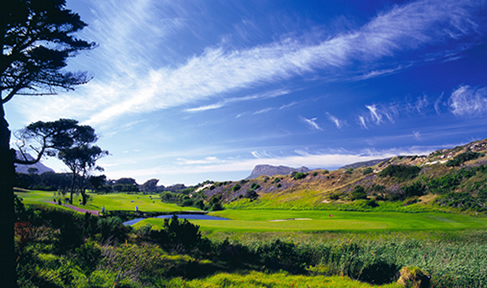 The surfers’ playground of Clovelly beach and the Silvermine River Wetlands are a five-minute stroll away. Turn the key in the ignition and a vast array of possibilities is open to you – as a glance at the list on the right will show.